Welcome to uktv.ch the leading provider of UKTV Subscriptions/ UKTV Decoders to all countries in Europe. For those of you on the move, the amazing UKTV Internet via streaming and BBC/ITV iPlayers watchable anywhere in the world. 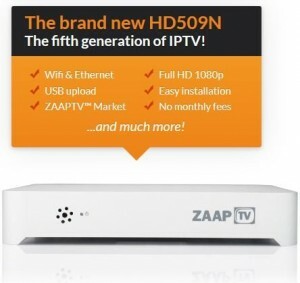 ZAAP TV suppliers along with UK and US VPN routers to open a whole new world of entertainment. To watch all this on the latest TV out on the market, contact us for our competitives price on all home entertainment equipment. 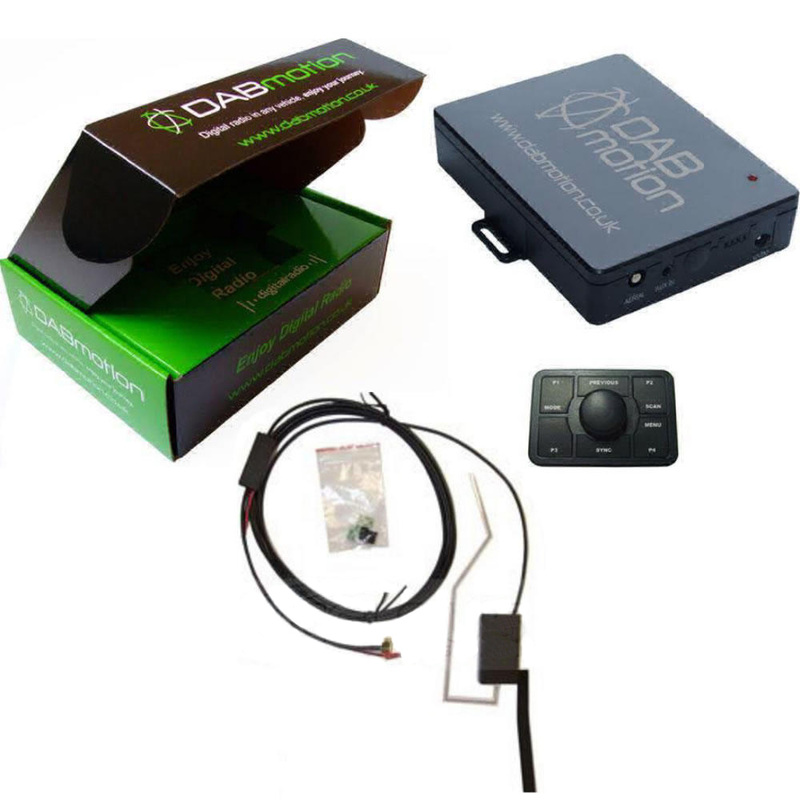 We now also specialise in DAB+ car radios and since 2014 have been Switzerland's importer of the DABmotion and are now working with many local radio stations. With our main offices close to Geneva, Switzerland. 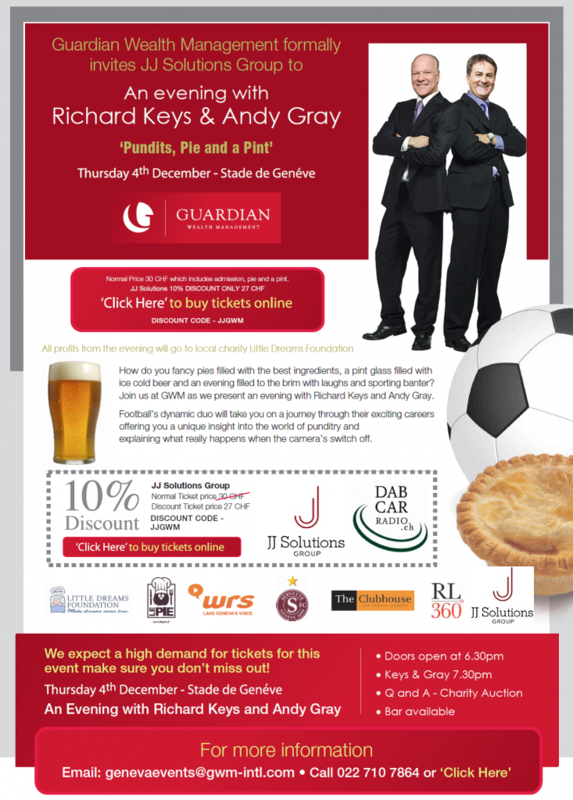 Trading for nearly 25 years in the Geneva region and specialising in the fabulous UKTV channels. UKTV.CH is not just an internet based company with a mobile phone, we have a physical address that you can visit to purchase equipment, bring your equipment along for testing or just pop in for a chat. Our team of experts are here to help you with all your TV entertainment needs. We offer a full satellite installation service of your/our equipment, covering the whole of the Swiss Romande and bordering France. We don’t just offer UKTV; our specialist design team and engineers can create the Home cinema of your dreams. Single and multiple DVR (digital video recorder) overt and covert monitoring. For watching in high definition the newly launched HD Digibox, the DRX595 is a direct replacement for the standard digibox which has now been discontinued. 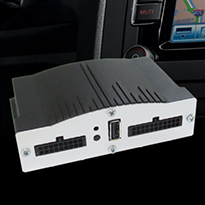 This unit allows customers to access both standard and high-definition channels, without the requirement for an internal hard drive for recording. The standard HD DRX595 has a similar design to the other digiboxes in the HD range, sleek, modern design and high gloss black finish which can be operated/stored vertically or horizontally. The unit has the same high level of quality we've come to expect from this UK brand (in-house) since the release of the latest digiboxes, so good quality picture and sound. The DRX595 also has a modified version of the new EPG (in high-definition) including the quarter screen mini-tv feature; on the whole operates like the current HD plus Digibox, just without the record functionality. 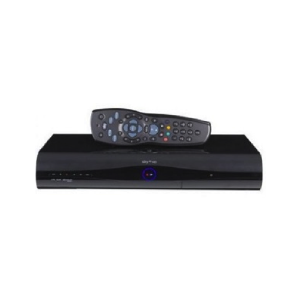 The HD plus DRX890 (PVR5) is the very latest High Definition Digibox available. All of the new range of HD digiboxes are of an in-house design and as such this product has gone through a much more intense testing than any other manufacturer of High Definition Plus Digibox to ensure it offers exceptional quality with reliability to match; ideal to enjoy the very best of UKTV HD television, both in standard and high-definition. This is the very latest genuine 2013 model with official 500GB hard drive, sealed and brand new. 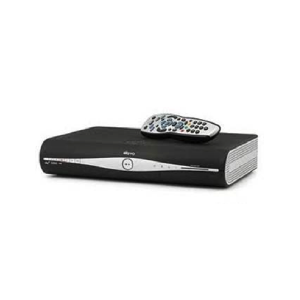 The HD plus DRX890 digibox carries a well crafted dark black (matt) curved shape, plus the improved smaller case design only found in this latest generation digibox; also comes with matching remote. The unit contains the larger *500GB capacity hard drive for recording even more of your favourite programmes with plus recording (the plus facility requires an active UKTV subscription), allowing you to record up to 185 hours of SD and 60 hours of HD. The HD Plud DRX895 is the latest High Definition Digibox to the market. All of the new range of HD digiboxes are of an in-house design and as such this product has gone through a much more intense testing than any other manufacturer of High Definition Plus Digibox to ensure it offers exceptional quality with reliability to match; ideal to enjoy the very best of UKTV HD television, both in standard and high-definition. This is the very latest genuine 2013 model with official 2TB hard drive, sealed and brand new. The High Definition Plus DRX895 Digibox stands out from the rest with its premium dark grey/black (gloss) curved shape, plus the improved smaller case design only found in this latest generation digibox; also comes with matching remote. The unit contains the larger *2TB capacity hard drive for recording even more of your favourite programmes with plus recording (the plus facility requires an active UKTV subscription), allowing you to record up to 1180 hours of SD or 350 hours of HD. We can offer you a wide range of UKTV channel packages to meet your needs. There are over 200 free-to-air channels you can view with just a Freesat box and no-ongoing subscription, all you need is a dish installation and a Freesat box. If you are a UK resident you have a plethora of channels available to you. If you are a UK resident, the following various bundles below are available on the Astra 28.2 East satellite. Please contact us if you require further information on how to receive either the Freesat channel packages or what is available to you in your region. BT Sports and ESPN £13.50 new! Please contact us to discuss and plan your project. Our TP link VPN router allows you to connect your digibox box to the Internet and opens you to a whole new world of On Demand television. You simply connect our VPN router to your regular router to enable your On Demand services (you need a UKTV subscription for this). The On Demand will allow you to catch up on missed TV shows and sports events, access 100s of movies and complete TV Box sets at anytime. What does it cost? CHF 250 per year per router, including the 12 month UK VPN subscription. Our Freeview IPTV Solution. 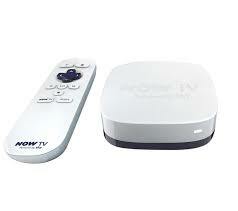 This magic box gives you worldwide access to the main 29 Freeview channels and 7 days TV catch-up. 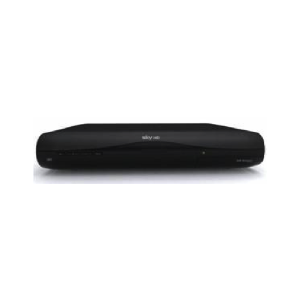 Just plug the box into your Internet, or connect wirelessly using the high speed wireless adapter, and then to your television to access the Freeview channels. 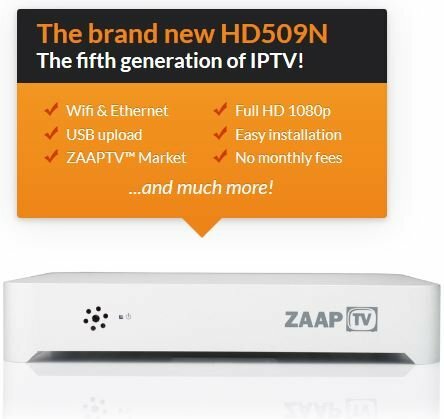 With this lastest generation box get over 1300 channels including 500+ Arabic, 30+ Greek, 40+ Turkish, 10+ African, 10+ Kurdish, 35+ Farsi and various channels from Aramean (Syriac), Afghan, UK, Netherlands, Russia, Spain, Germany and Italy in HD quality with new channels being added all the time. The best content from the Middle East available out there. Experience the entire spectrum of Arabic TV programming as its happening with up-to-date news, popular shows, sports and more, with channels such as MBC, Al Arabiya, LBC Europe and many more! Over 25000 video on demand and series available. 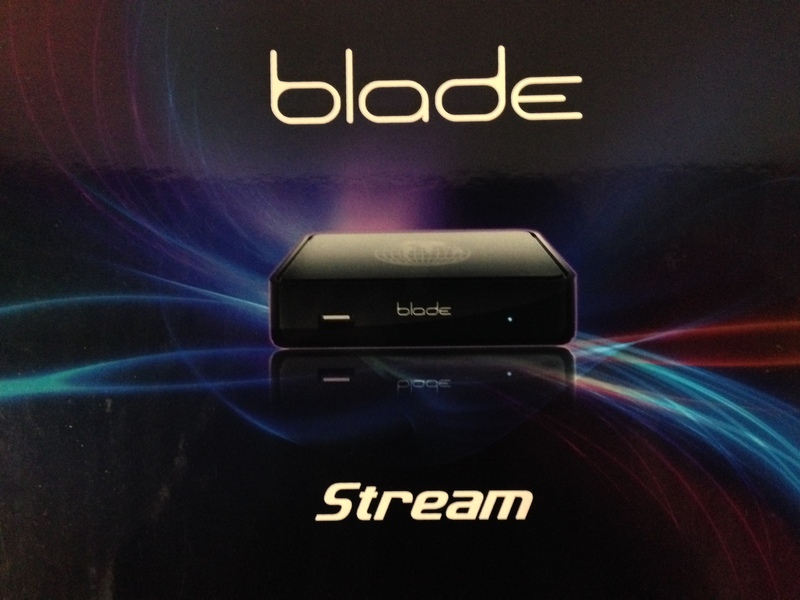 Access your favourite apps such as Facebook, Netflix, Youtube, Twitter etc… from the box directly onto your TV. Now all you need to get going is an Internet connection and a TV! Contact us to order your box NOW! No satellite dish required, no satellite box required, no subscription required, just an Internet connection, connection to our UK VPN router, your TV and a NOW TV streaming box. This tiny NOW TV streaming box allows you to enjoy catch-up TV, stream UKTV Movies, UKTV Sports and shows from 10 of the UK's best pay channels by allowing you to 'top it up' with 'credit' to view your chosen contents. Contact our team directly for more information to receive Now TV, along with costs and subscription options. Digital Audio Broadcasting Welcome to DAB+, the future of radio broadcasting. Many radio stations across Switzerland are slowly being taken off the FM frequency and transmitted digitally instead. Since the 1st of October 2013, our one and only local Anglophone radio station WRS has been taken off the FM frequency, and the only way to listen to them is on a DAB+ radio or transmitter, or online. 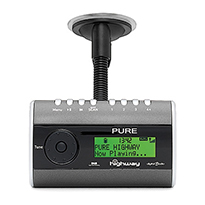 As a solution to this sudden change over, we can offer you four different digital to FM transmitters (DAB+) to adapt and be installed in any car. Hard wired fitting This means that the transmitter and all cables will be installed behind the dashboard, no cables will be visible (except for that of the antennae which will be discreetly stuck along the side of the windscreen. The power for the device will be supplied from behind the dashboard, not directly from the cigarette lighter. Fitted by our technicians for CHF 240. Soft fitting Using the cigarette lighter as a power supply. This means the transmitter will be placed either in the glove box or stuck to the plastic under the dashboard. The power from the cigarette lighter will be used, a cable will run from here to the transmitter placed in the glove box, and then a cable (the antennae) will run from the transmitter to the windscreen. Cables will be neatly tucked where possible. Fitted by our technician for CHF 50. 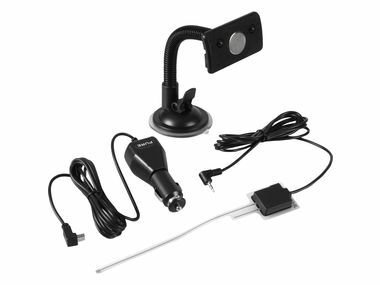 Allows you to transform your OEM FM radio into a real digital receiver All functions are manageable from your car steering wheel commands Device needs to be professionally installed by our technician. 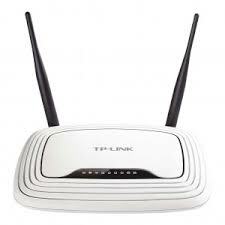 We have two ‘Plug and Play’ transmitters. 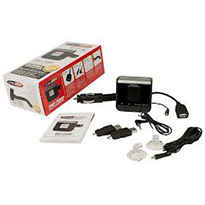 These can be easily plugged into your in car power supply and programmed within a couple of minutes. Please complete and submit the form below with any queries you may have, or phone 0041 (0)22 920 20 15 to arrange a visit to our show room. Latest news on our products and services. Please visit our new Facebook page...lots of news and updates will be posted regularly here. Dedicated to bringing you information on our new products and services, technical help and much more. Keep up to date with what is on the market...and don't forget to like the page to get regular updates from us! In an effort to stop the illegal reception of free to air channels from the UK and subsequent retransmission from companies like Cablecom, the BBC have moved their channels over to a new satellite at 28.3° Astra. This move enables them to shrink the footprint (signal strength of the beam), and to direct it just at the UK. So far they have reduced the signal down in two phases. The first phase affected countries like Spain and Portugal, and at the beginning of February cut the reception in the South of France. This has caused many people to loose reception. If you are having reception problems in Switzerland, it is highly possible that your satellite dish is just slightly out of alignment, and a service visit from our local technician will cure this. If you are one of the unlucky ones living further afield than Switzerland, or if they pursue to eventually reduce the signal to the shores of the UK, we do have a solution for you. Using our VPN router or UK VPN will allow you to watch BBC iPlayer and all the other Players available in the UK.